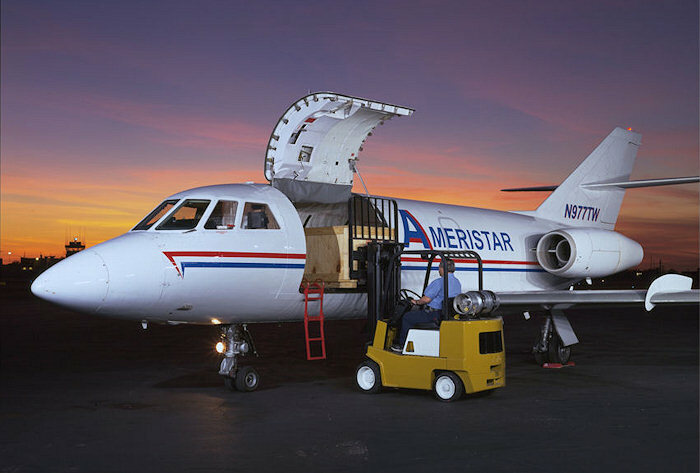 Ameristar got its start on on-demand cargo charter, originally supporting just-in-time auto manufacturing. Now we also fly for organ procurement agencies, animal welfare and rescue organizations, zoos, disaster relief efforts (including human remains), power generation plants, and manufacturing from snow mobiles to catsup! 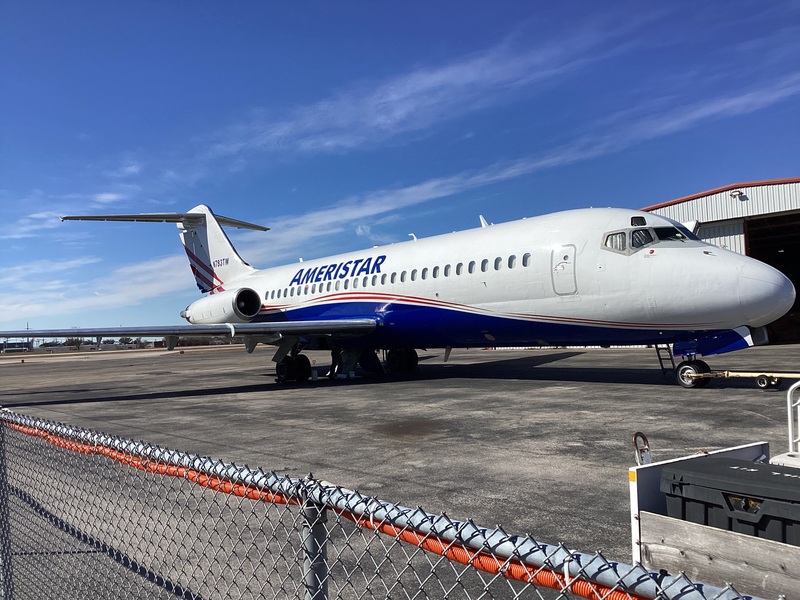 With our nomadic fleets, there’s often an Ameristar aircraft right where you need it. Hazmat certified and with exemptions to fly explosives usually forbidden for transport by air, there’s almost no cargo Ameristar can’t accommodate.